Four complete decks with four unique Masters will be submitted as part of the registration process using the in-game chat’s /cud feature prior to pasting it into the form using ctrl+v. The tournament will be in two stages: Swiss Cut best of 3 and the Top 8 will compete in Single Elimination best of 5. 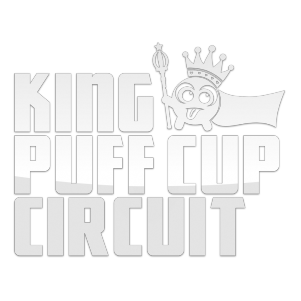 The KPC was founded in February of 2017 and has organized over 30 tournaments, with more to come! Follow us for tournament updates, and all things Minion Masters. Oh and giveaways too. Casters: That Sprite, Hagengnome, Apples! And many more not listed here.